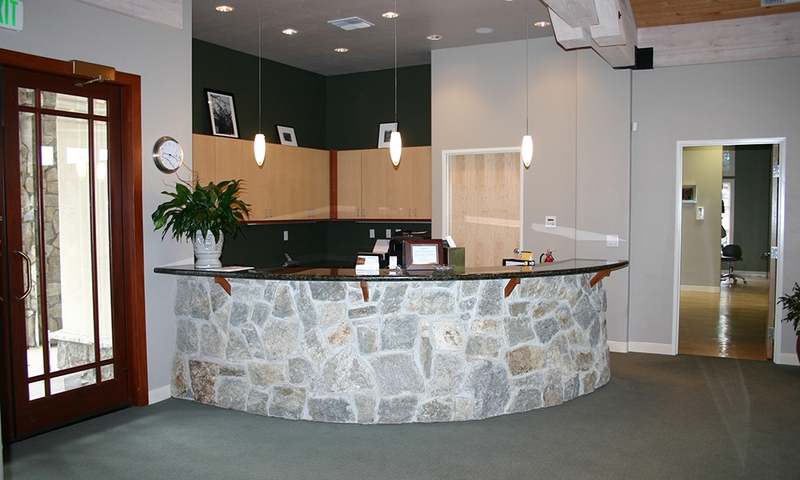 What sets us apart from other Roseville area dentists? 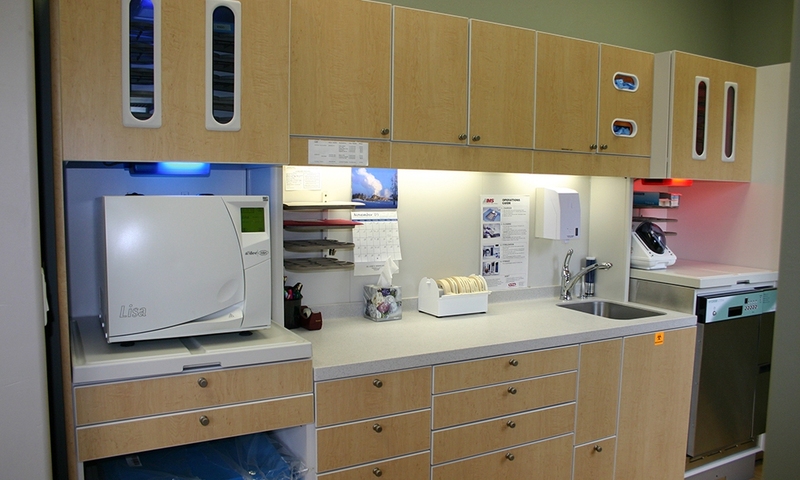 We give you a one-of-a-kind dental experience - the Whitney Oaks Dental touch. 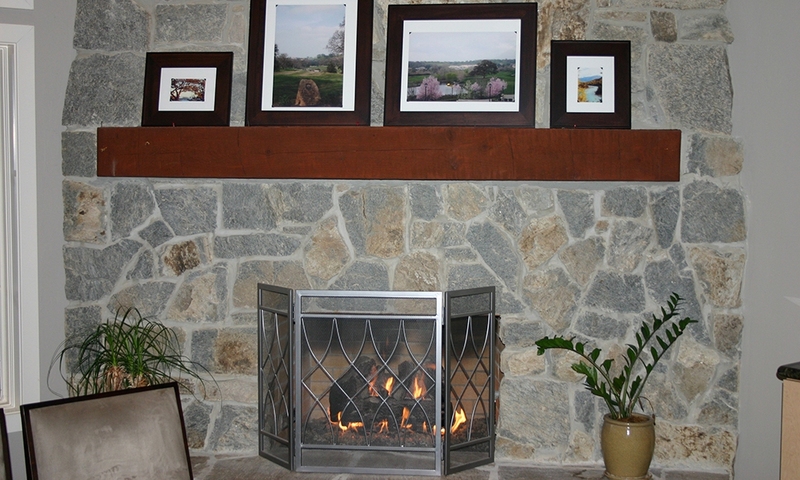 Have a beverage and put your feet up by our cozy fireplace. 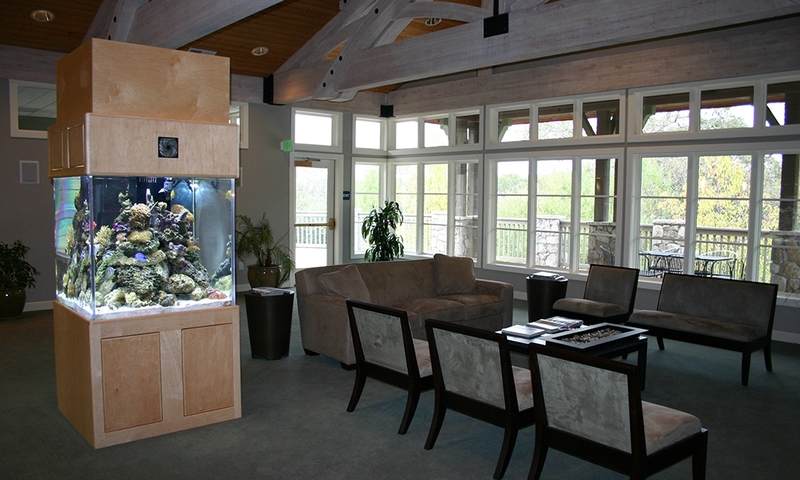 “Oooh” and “ahhh” over our gigantic fish tank in the waiting room. Be in a comfortable atmosphere from start to finish - we pledge never to pressure you. 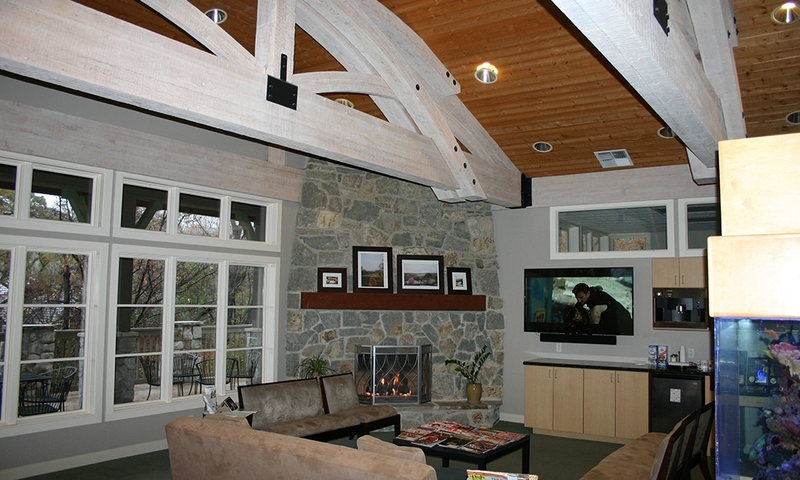 Watch your favorite shows on our HD televisions in every room. Experience digital technology, from x-rays to impressions. Enjoy advanced services, including Invisalign, dental implants, and more. 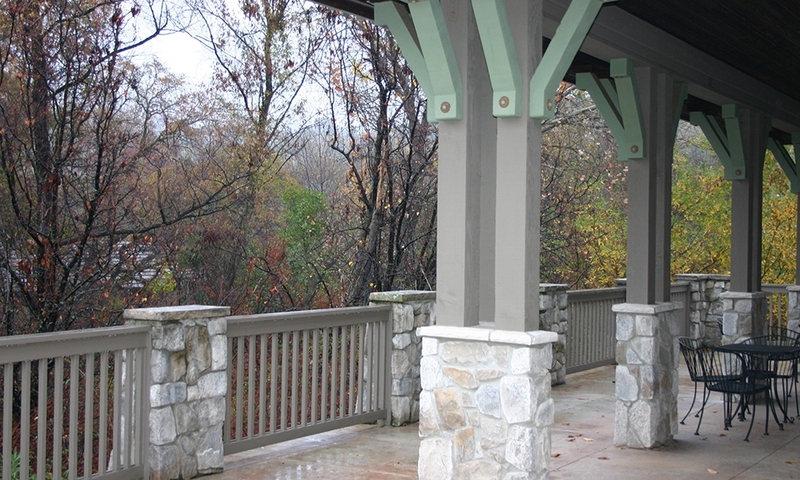 Choose from in-house and third-party financing. No one likes to wait - life is busy. That’s why we’ll do our best to respect your appointment time and make your visit efficient, so you can focus on the things in life that matter. Let’s put dental fears to rest. We have modern comforts and a relaxing atmosphere to help you feel comfortable. Plus, you’re always in control of your appointments. Our patients rave about how painless and comfortable our services are. We accomplish this by keeping you informed and educated about what’s going on with your oral health. 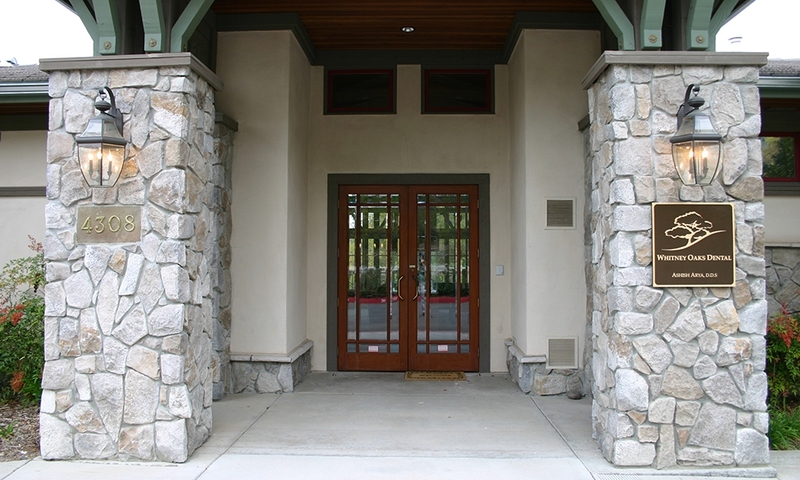 We LOVE the Rocklin and Roseville communities. That’s why we provide free dentistry, participate in community events, and conduct fun contests to show our appreciation to our community and patients. 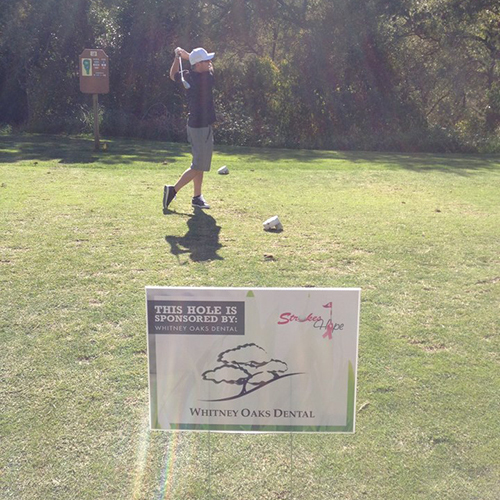 Every year we sponsor the Strokes 4 Hope event; we're so proud to be part of this great cause. 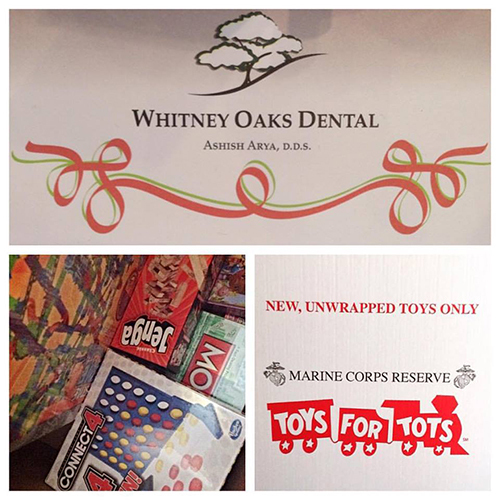 Whitney Oaks Dental would like to thank everybody who participates in our annual Toys for Tots drive. Stay tuned with our latest contests and promotions for the chance to win incredible prizes - like a $250 Amazon gift card! 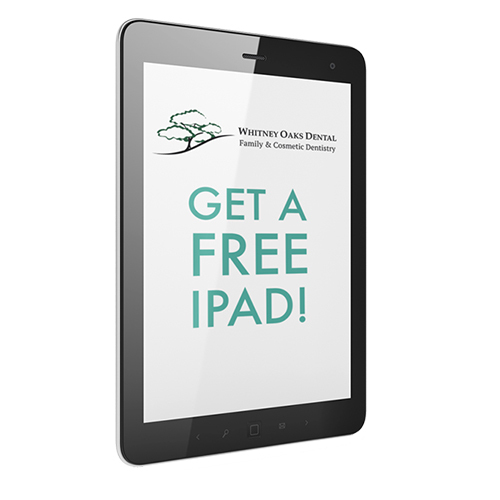 Be entered into our drawing to win a FREE iPad, open to anyone who refers a new patient to our practice. 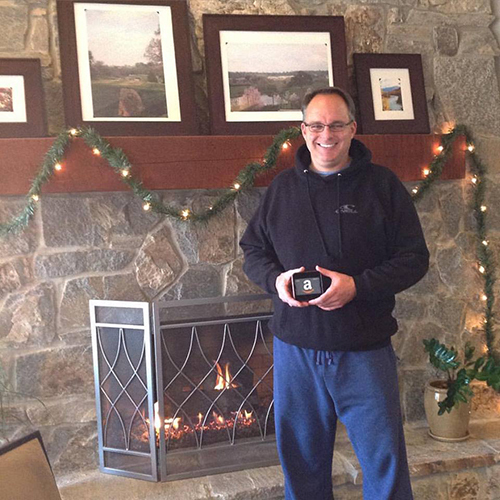 Stay updated with our latest happenings! 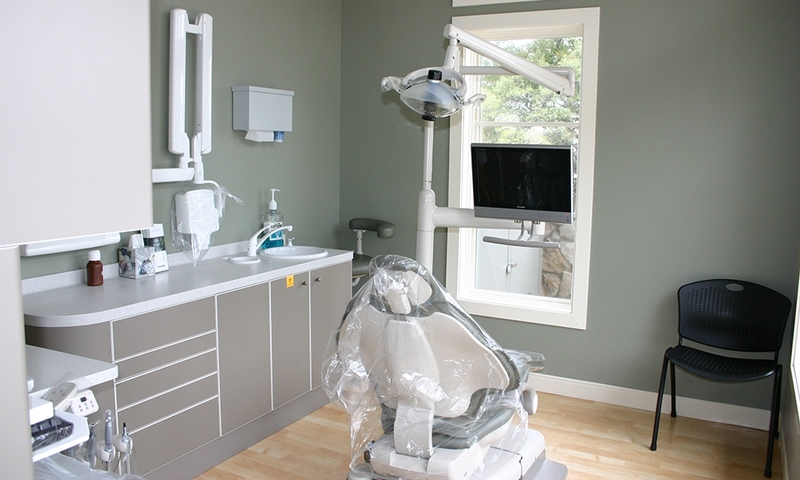 Ready to Choose Whitney Oaks Dental?